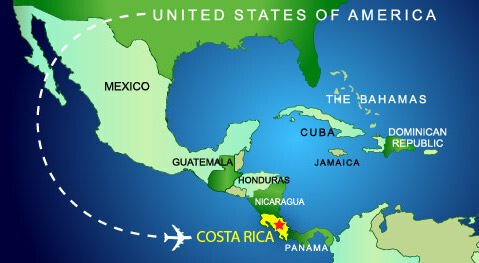 Costa Rica Sports Tours - Sun, Basketball, And Fun Since 1995. 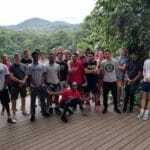 Play challenging international matches against local Costa Rican basketball teams – see and experience how different people play the game. Beautiful beaches, volcanoes, and rainforests – all close to the US with no overnight flight or jet lag. 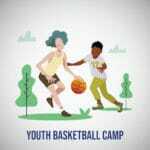 Experience a warm, friendly culture with a passion for basketball. Experience an amazing trip – all at ½ the cost of a similar trip to Europe. 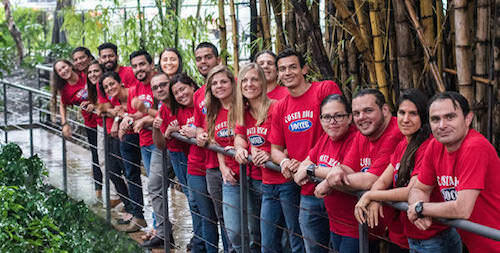 The Institute for Economics and Peace ranks Costa Rica ahead of the United States and lists it as the second most peaceful nation in Latin America in its Global Peace Index. A peaceful and democratic country, Costa Rica abolished its military in 1948 and reallocated the resources to education and health care, making it one of countries with the highest quality of life in the world. A foreign trip with no jet lag! 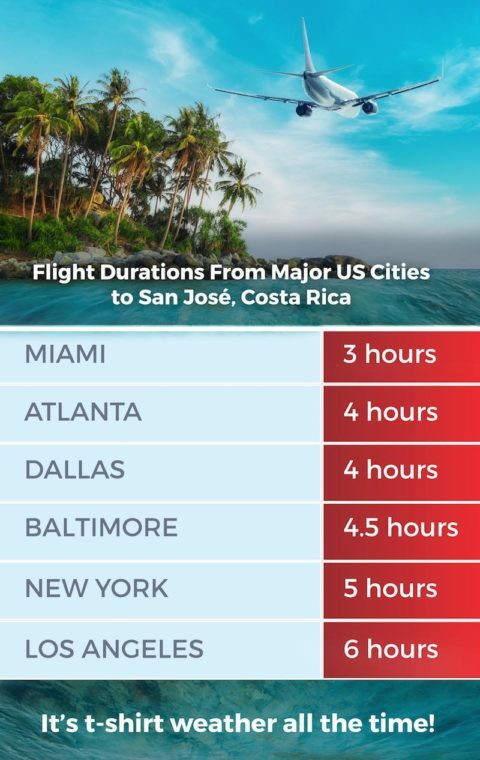 Costa Rica is only a two hour time difference at most from all cities in the continental U.S. This means your team can hit the ground running without having to struggle through a full day after an overnight flight which is typical of European travel. 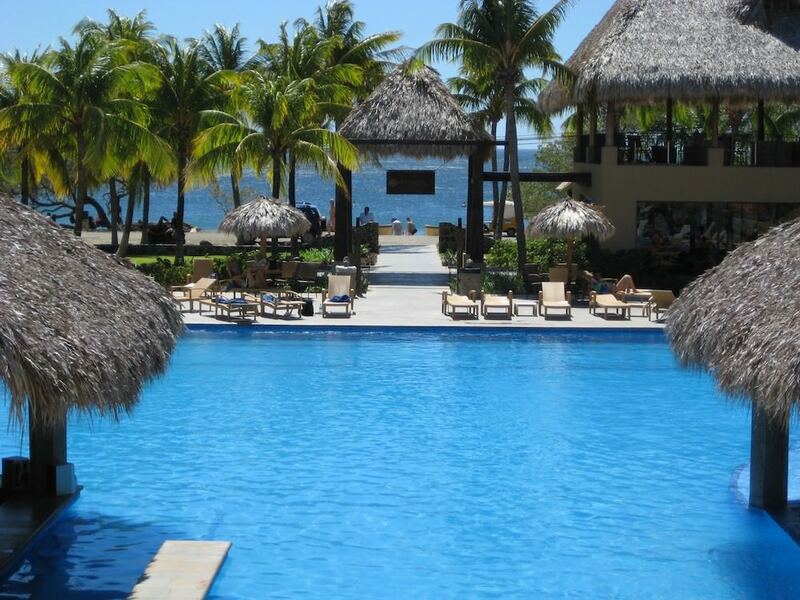 It’s a comfortable 75° on most days throughout the year in San Jose, Costa Rica. “It’s t-shirt weather all the time,” says International Living magazine. 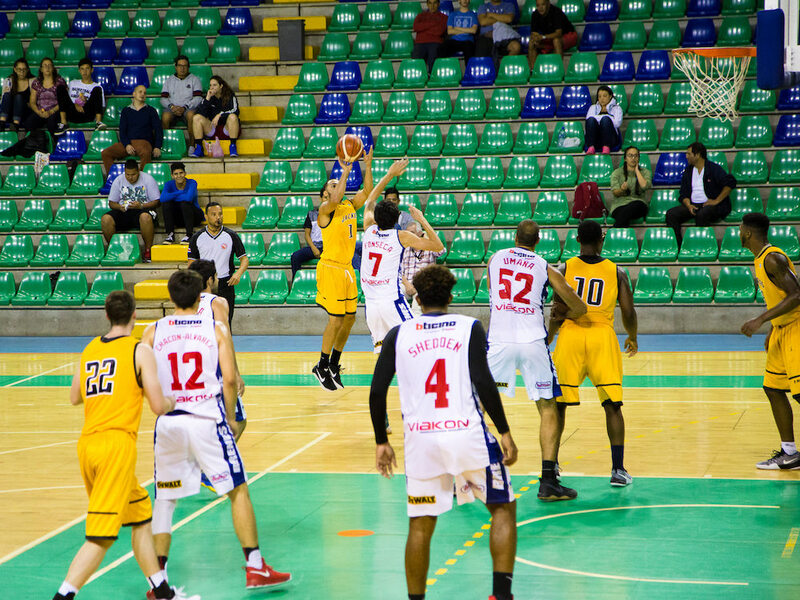 Your team can play international basketball matches in San Jose, just a few miles from Atenas, a town that National Geographic declared to have the “most pleasant climate in the world.” Your team can enjoy training and competition any time of the year. Costa Rica is ranked #1 out of 140 countries by the New Economics Foundation in its Happy Planet Index which considers well-being, life expectancy, social equality, and ecological footprint as factors when ranking the happiest countries. Costa Rica’s life expectancy is longer than that in the United States and the country gets 99% of its electricity from renewable resources. The nation protects its unprecedented number of animal species and biodiversity by designating over 25% of its land to national parks and ecological reserves. 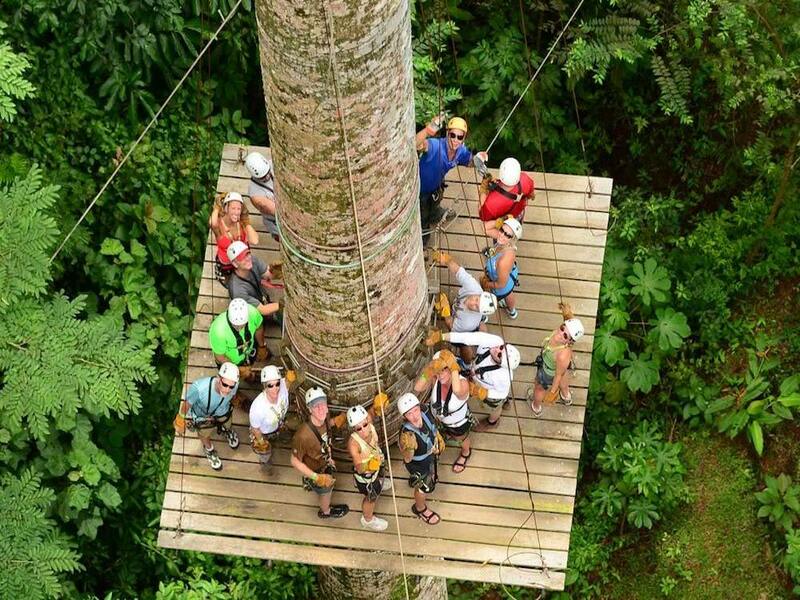 See more about why Costa Rica is the ideal tour location for your team! 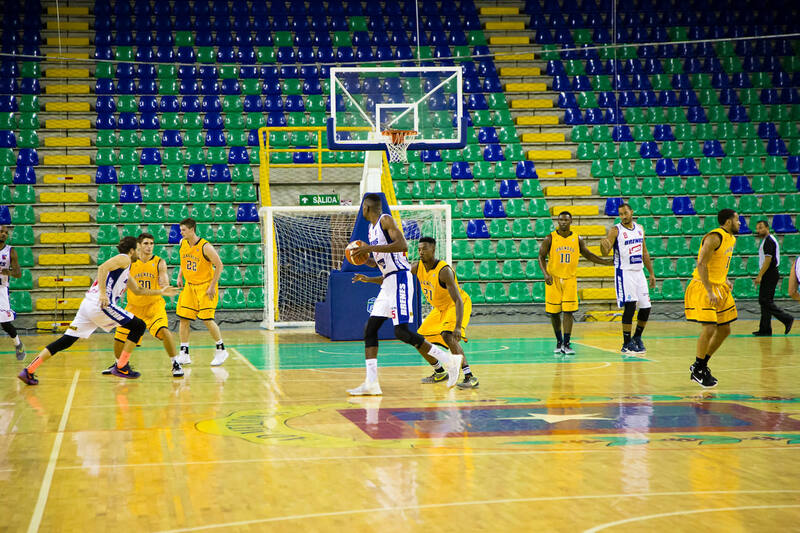 For over 20 years, Costa Rica Sports Tours has organized basketball tours for youth club teams, college teams, and more. 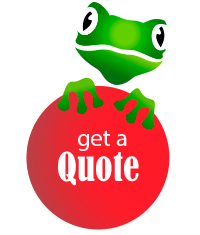 Our company and staff are well-known as leaders in team travel to Costa Rica and Latin America. Click to get more information about our staff! ©2018 C.R. Sports Tours, Inc. All Rights Reserved.